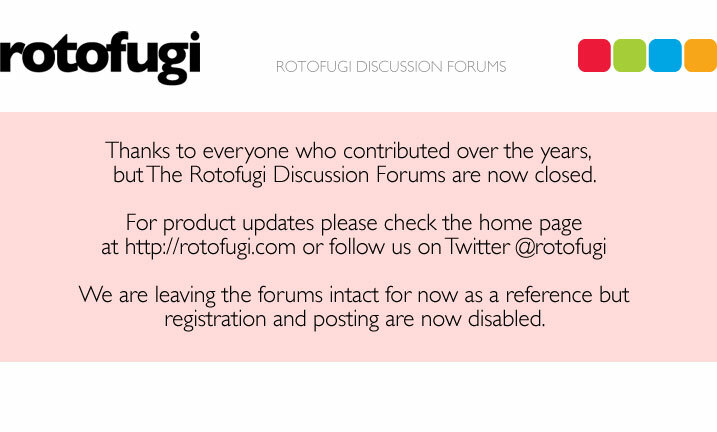 Rotofugi Forums • View topic - King of Decks this Friday the 21st! (Pics Added)! < Everything Else ~ King of Decks this Friday the 21st! (Pics Added)! Naw... She's a peach. She's one of my bestest friends. In regards to that Flybird thing, she must've just been having a bad night or something. I guarantee it was nothing personal against you James. How could it be? You are like the nicest dude in all of Chicago... Hell, you even humor me and listen when I am Hating™ on everyone and everything that ever existed. Also, Joey.... I said it before, but your skate decks were the highlight of the show for me.